in 2017, we awarded the prestigious Knope to Peoria City Hall. This year, we’re highlighting the best public libraries! Any public library run by a local government unit (town, city, county, special district…) is eligible for nomination. Use this form to nominate your library – from the historic to modern, functional to quaint, and urban to rural – we want to see them all! How will we know which library building is number one? We don’t, that’s why we’re asking you. Same as last year, we’ll start with a round of 64 and work our way through a bracket challenge to see which library comes out on top. The nomination process closes January 15, 2018. Add your nomination to the list below today! 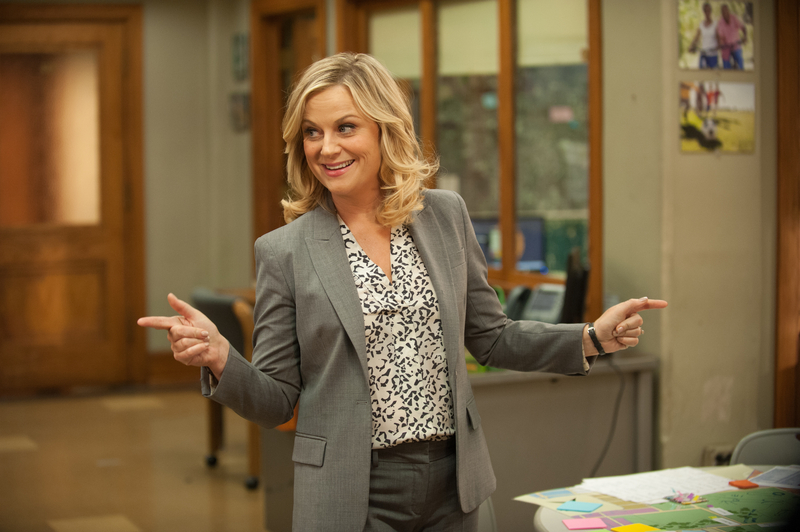 Don’t forget to Tweet a photo of your nomination using #ELGLKnope! Want a deep dive on the future of public libraries? Check out Podcast: Rethinking Public Libraries with the Aspen Institute. Here’s a map of all of the nominations received so far.